Resogun and Nex Machina developer, Housemarque, has unveiled a new trailer and poster for its upcoming documentary on the making of Nex Machina. The film, called ‘The Name of the Game’, is set to show the struggles of game development, the joy of working with your hero, and more. Finnish studio Housemarque teamed with 80’s and 90’s arcade guru, Eugene Jarvis, to create the game that would ultimately become Nex Machina, a spiritual sequel to Jarvis’ own Robotron 2084. The struggle to create a perfect game is a real goal for any developer. We at Housemarque took on that challenge when we got the opportunity to work with our industry hero, Eugene Jarvis, on the spiritual successor to Robotron 2084. 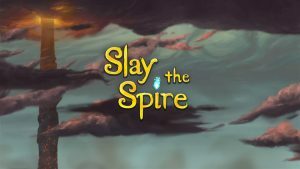 For the last 3 years, a full film crew followed us to get the game funded and to barely make it to market. 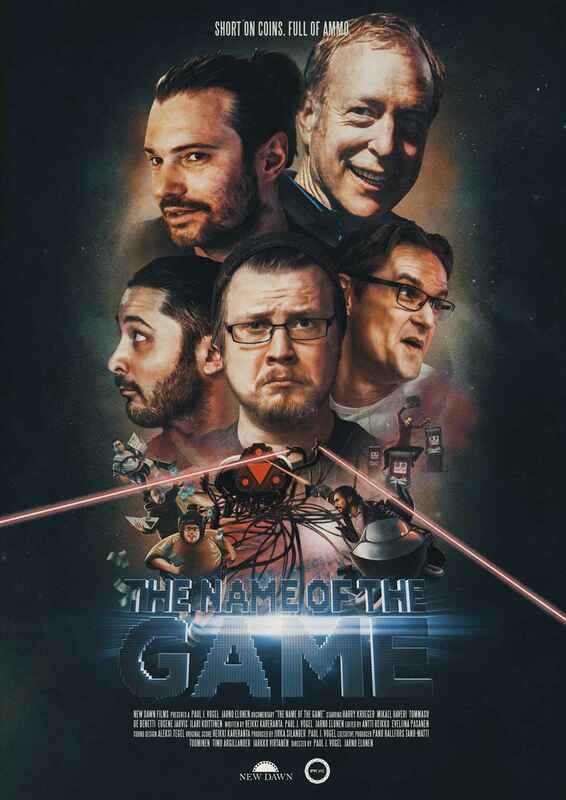 Name of the Game is a full-length feature film that started as a behind the scenes clip, but then ended up getting signed by a real movie studio and went on to receive one of the biggest documentary funding rounds in Finnish history. 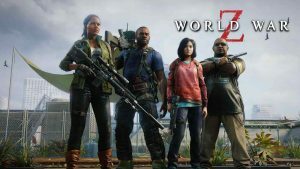 Join the emotional roller coaster of adult men trying not to cry when they put all expectations aside and just try to create their version of the ultimate gaming experience. 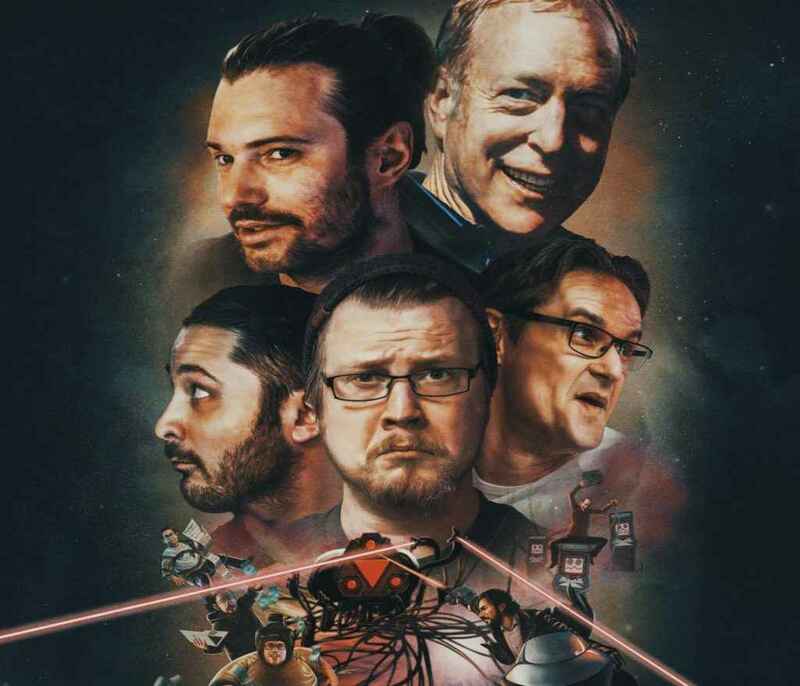 Starring Ilari Kuittinen (CEO and co-founder of Housemarque), Harry Krueger (Game Director of Nex Machina and Q-Games Alumni), and a few others that some of actually had to be laid off during production due to budget constraints. The Name of the Game is due out this year. In the meantime, play the game behind the film. Nex Machina is worth the effort it took. Housemarque’s next game is multiplayer title Stormdivers.